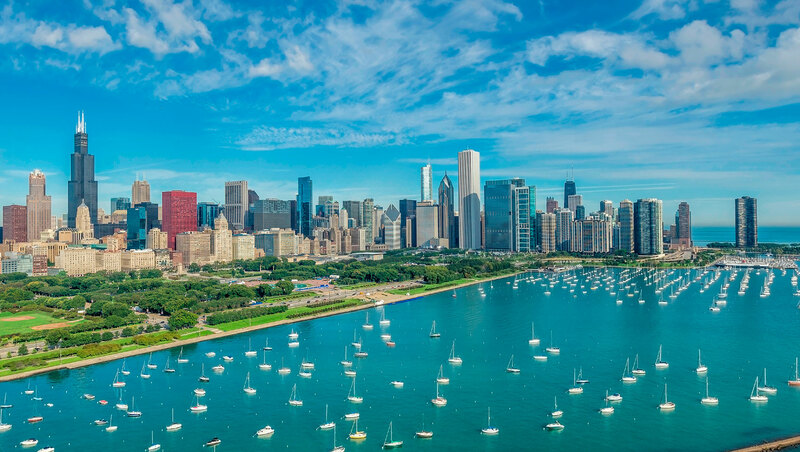 Perched in the center of Chicago's stunning skyline, steps from the Chicago River, our Loop location is perfectly positioned as your downtown home base. 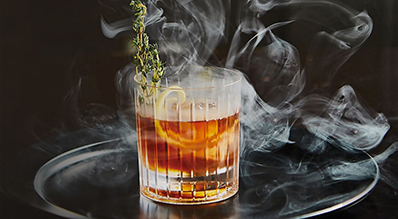 Boutique touches like our nightly hosted wine hour, combined with warm hospitality and unmatched, personalized service elevate your stay in a way that lends a little “home away from home” comfort to your luxe getaway. 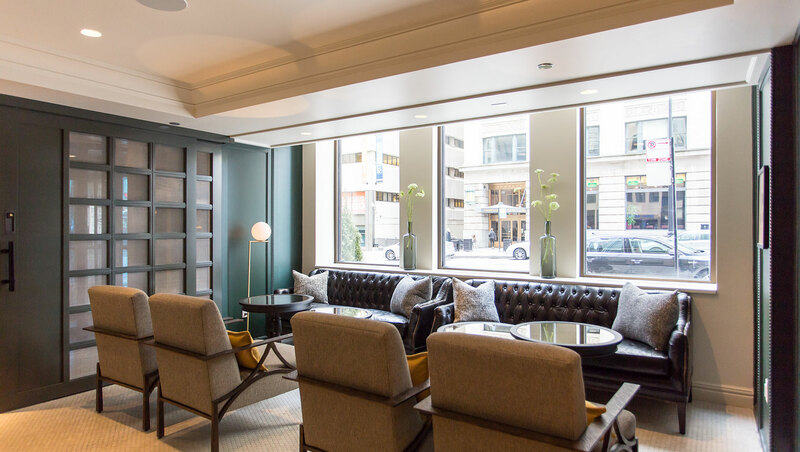 Our team and this atmosphere is why so many of our guests return to Monaco Chicago whenever they find themselves in the Windy City. 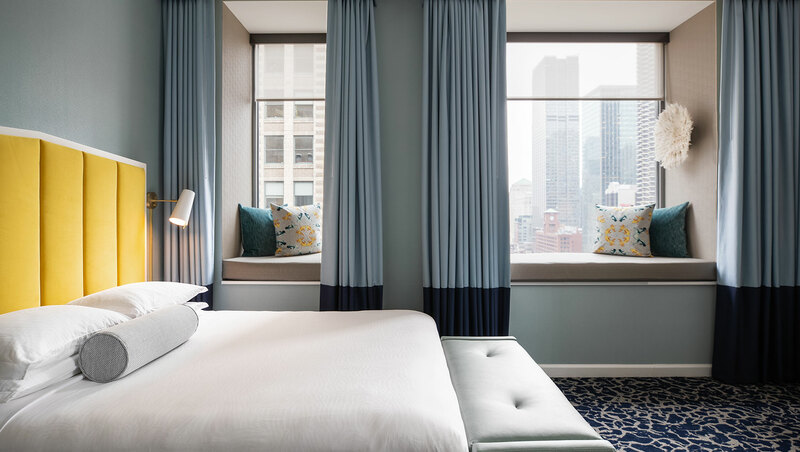 In one of our newly renovated Guestrooms or Suites, curl up in the window seat and gaze at the city that surrounds you (tip: book a room overlooking the Chicago River for an extra special view). 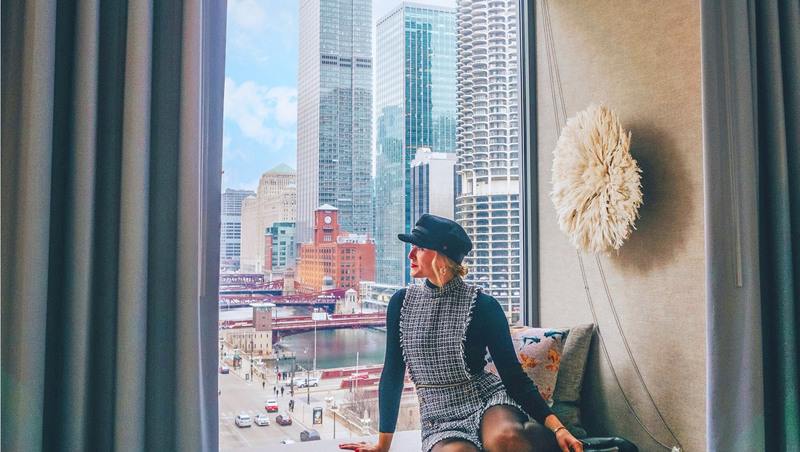 You can relax knowing whether you're staying in and enjoying our luxe amenities or heading out to explore, you can count on our welcoming atmosphere to make your stay in downtown Chicago a great one. 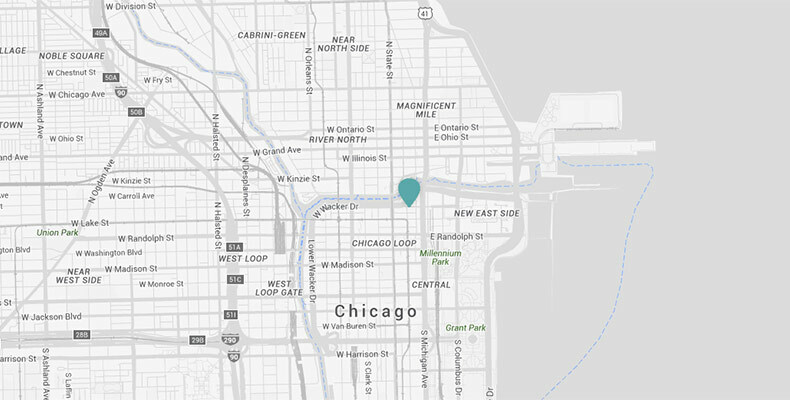 Riverwalk - 0.1 miles (2 min walk) Across the street!